About Us - Cedar Valley Saver Inc. The Cedar Valley Saver is a free shopper which is distributed biweekly on Thursdays. It debuted in September of 2004 with 40,000 print editions distributed to residents in Waterloo and Cedar Falls, Iowa. 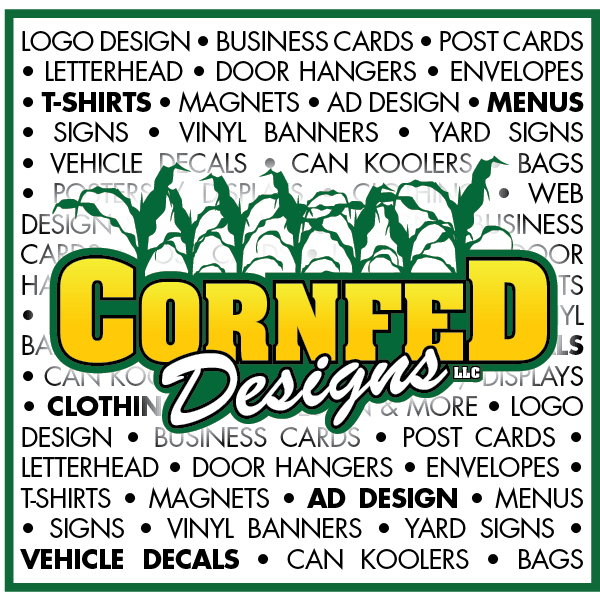 Our product offerings are print advertising and include classifieds, display, inserts and direct mail cards. We also offer commercial print services. The web site debuted in May, 2008. Reaction to the paper by our current customers has been positive. Our mission is to bring "Smart Buyers and Sellers Together" as stated in our logo. This is accomplished by giving individual advertisers the attention they deserve by crafting the right product to attract customers. We strive to do things right the first time while providing excellent value with our pricing and direct mail delivery. Consumers have come to depend on the Saver to save money on the products and services they need. Look for money saving coupons in every issue as well as advertisers offering solutions to whatever your need. We have something for everyone in the Saver. For the outdoorsman we have a feature on Bass fishing written by local angler Andy Sommerfelt. Miss Smartypants offers advice on issues involving love, marriage, kids, relatives and whatever else is suitable for print. Feel free to write Andy or Miss Smartypants if there's anything you want to know about fishing or relationships. There are seasonal special sections and ongoing contests with cash prizes. All this and more delivered to your home for free! We look forward to serving our internet customers. If you have any questions, suggestions, or would like to talk to a sales representative about advertising please give us a call. Thanks for having us in your homes and enjoy!